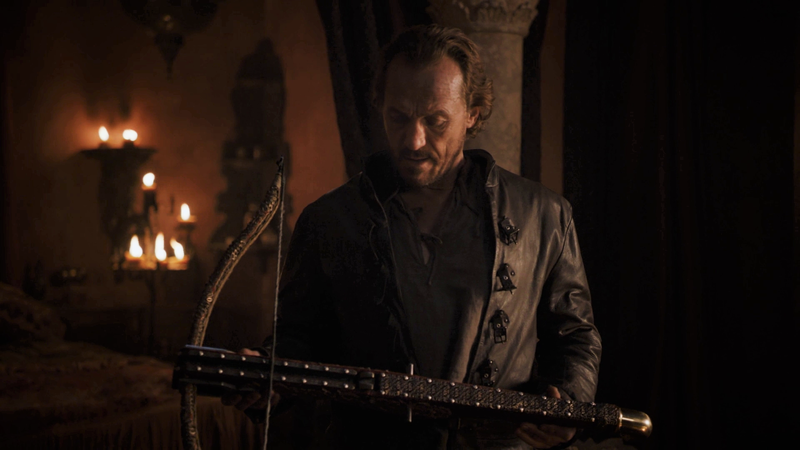 With these words, Ser Davos encapsulated the political situation that the Stark/Targaryen coalition faced as it tried to prepare the North for an invasion by an enemy that comes out of the distant past, out of the songs and stories of old. 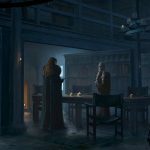 In the overall list of policy and personal problems, an army of wights should take priority. So why do these other problems even exist now that the Wall has a hole in it? Why are they given narrative and screen time? Because wights are simple, with uncomplicated motivations. Humans are not like wights. 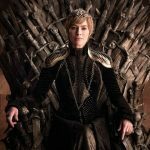 Game of Threads is back to assess all of the beautiful costuming work featured in Season 8! 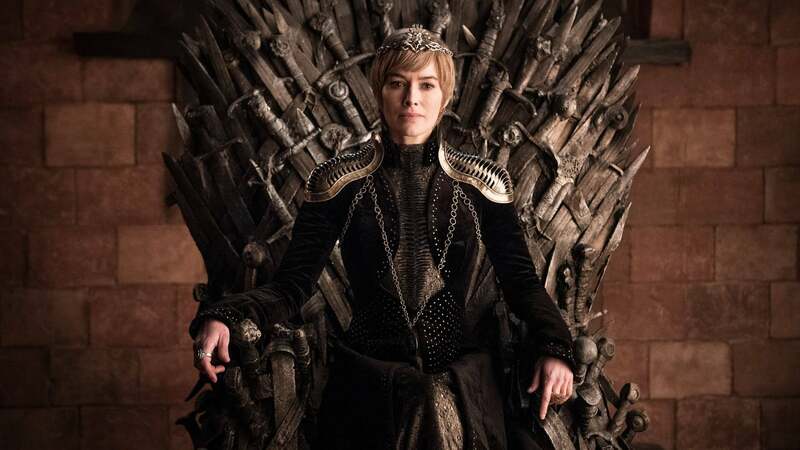 Because of the nature of these final two seasons- everyone in survival mode and trying keeping warm, and the epic battles teased in the trailer- there might be less content to work with to warrant weekly recaps, but I am very excited to dive into this final season, none the less! 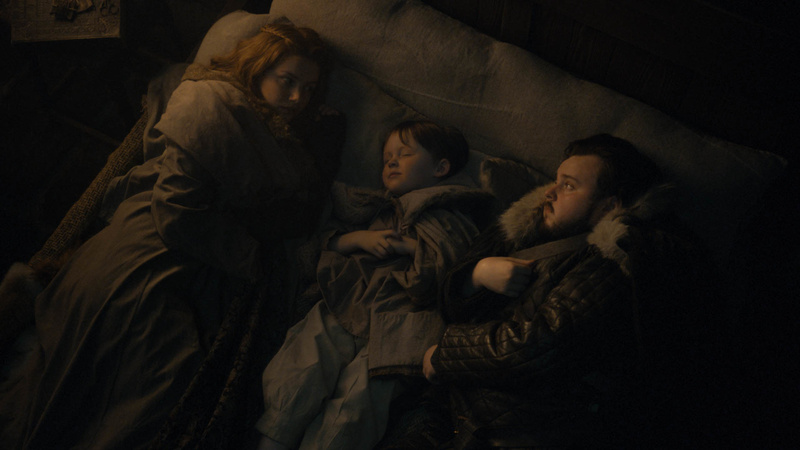 Along with Helen Sloan’s photos, there is this beautiful screen capture of Gilly (Hannah Murray), Little Sam (not so little anymore! 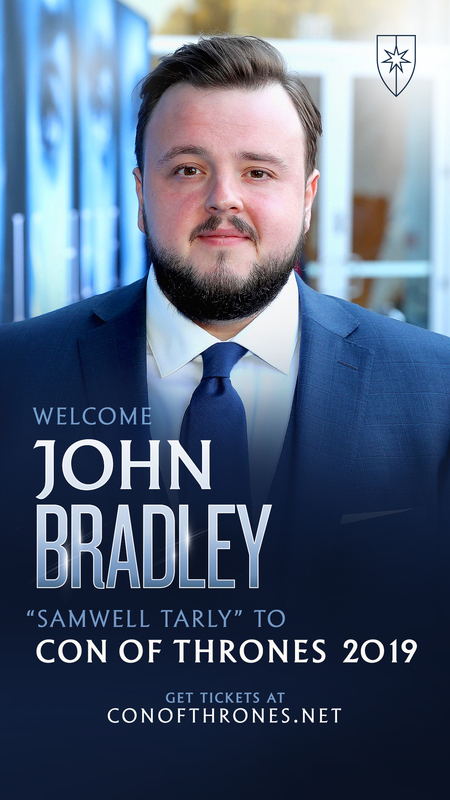 ), and Sam (John Bradley). 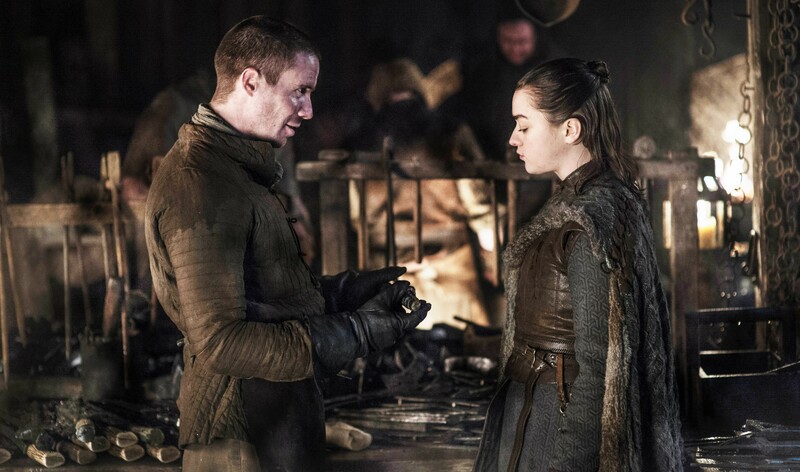 We may not even know a title yet, but we already have promotional photos for the second episode of season eight! 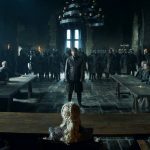 There’re things we expected, like Jaime’s trial and everyone planning for war… and stuff we didn’t expect, too! WE BACK. 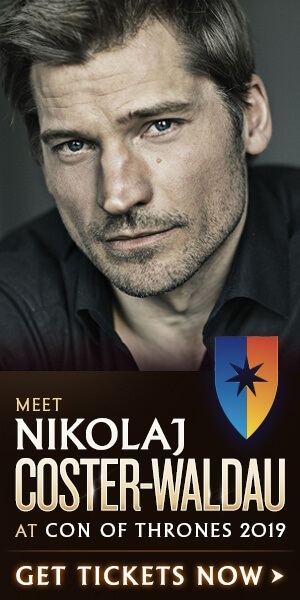 Did’ja miss me? Don’t be clingy. Can’t I get an Orange Julius in peace without you asking where I’ve gone? It’s only been like two hours! So… here we go! PART THE SECOND. 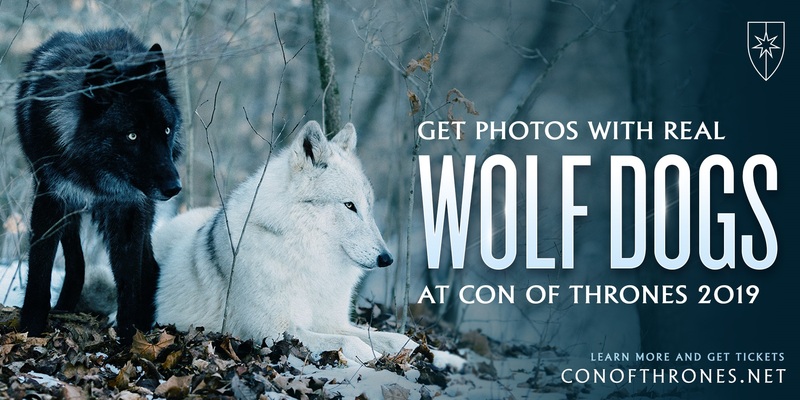 There have been some exciting guest announcements for Con of Thrones 2019 including Nikolaj Coster-Waldau and John Bradley, but for a pack of Stark-loving nerds like us, the latest one just might be the coolest- and the fuzziest. 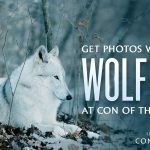 Con of Thrones announced this week that they’re welcoming the Wildefell Wolves to this summer’s gathering in Nashville, TN, with the wolf dogs making their appearances on Saturday, July 13, 2019.  Twitter post time! The year-and-a-half wait is over! You know the drill. Let’s go. 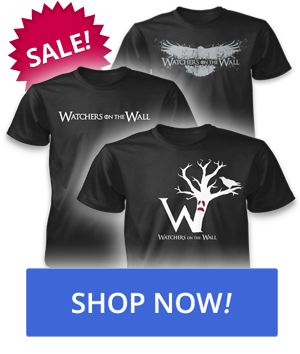 The thirst for cool Game of Thrones merch is never quenched, but luckily, there are always new goodies just around the corner. The latest addition? 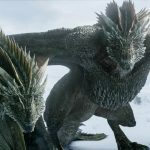 Popular international retailer Primark has announced they’re teaming up with HBO for an official new line of Game of Thrones products, and they’re now in store! The fun collection features a diverse assortment, with everything from “Mother of Dragons” bags, nightwear, phone cases, luggage tags to “Hodor” doorstops. (Too soon? Nahhh!) Arriving just in time for season 8, fans will find something up their alley, no matter which Great House you pledge allegiance to! 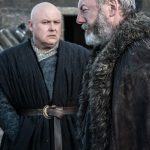 In new interviews about “Winterfell”, the season eight premiere, Nikolaj Coster-Waldau discusses Jaime’s cliffhanger with Bran; John Bradley talks about Sam’s scenes with Bran, Jon, and Dany, about whom he has a pretty harsh and controversial outlook; and the creators behind the new title sequence offer all the details. Also, in a wonderful piece, Game of Thrones producer Bernie Caulfield finally gets the recognition she deserves! 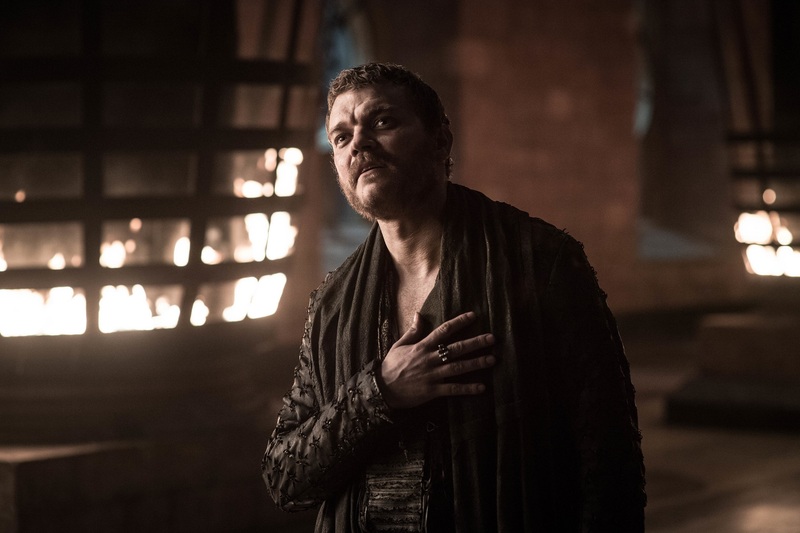 The final season premiere of Game of Thrones (excuse me while I reach for my Costco-sized box of tissues) came with great expectation and went. It was just shy of an hour, bursting with moments of hilarity, discomfort, and a moment or two of questionable dialogue. It was gorgeous and cinematic, as we have come to expect from the HBO juggernaut. Ramin Djawadi continues to be the proverbial handsome God of Music. 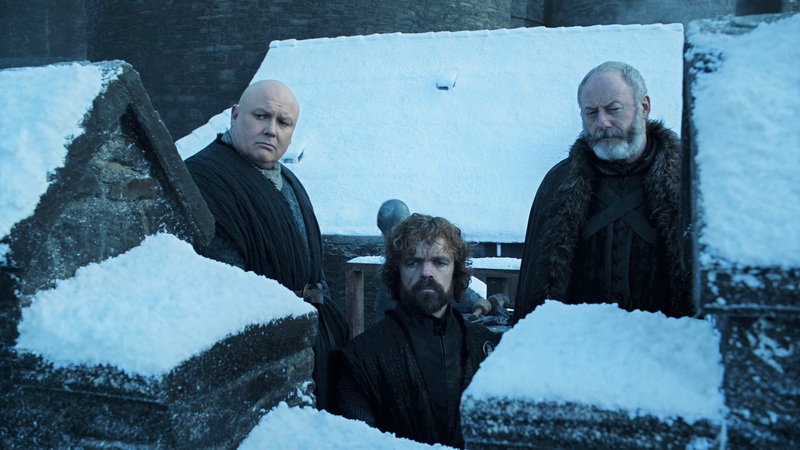 The sharpest note of “Winterfell,” however, was not a singular scene but rather how deeply the writing harkened back to the pilot episode of the show: “Winter is Coming.” The echoes were present from the opening scene to the closing shot. Some of the callbacks were more subtle than others, but in the context of this being the beginning of the end, it largely worked. 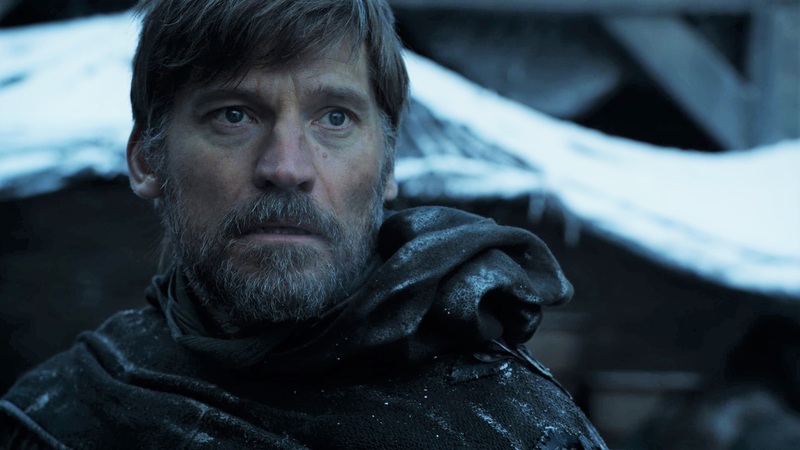 The key was for the show to toe the line of tapping into to our deep sense of nostalgia but in away that feels like the story is moving forward, that things have changed, maybe irrevocably. 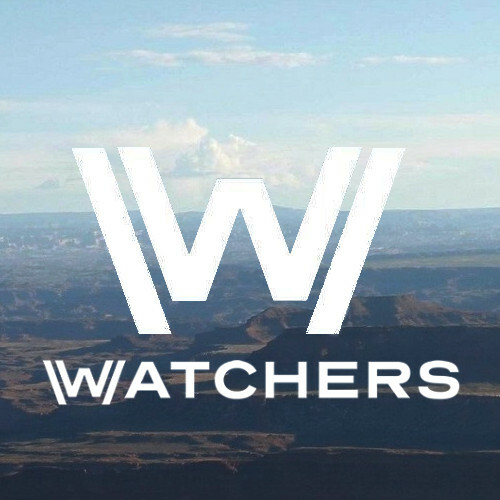 Hello and welcome to all new Watchers on the Wall, and, hey, what’s happening, it’s been a while, to all old Watchers on the Wall (The Night’s Watch takes anyone of any age). 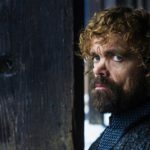 “What kind of title is this?,” you ask, “Why isn’t there a review in here?” Well, as you might have realized by now…Game of Thrones is pretttttty prettttttty popular, and there are already a fair amount of reviews on the Internet. So vast is the Internet, that we decided it would behoove us to gather all these reviews in one place. Every Monday night (or Tuesday morning, as the case may be) I’ll be deconstructing the multitude of reviews out there, boiling them down to one short summary sentence that will perfectly encapsulate what the original author was saying, no questions asked…kidding. What I will do is attempt to summarize the original review as best I can, and if my tease whets your appetite for their style of review, you are encouraged to head over to their site and let them know…after of course letting us know your thoughts in the comments below. All squared? Jolly good, let’s dive in.